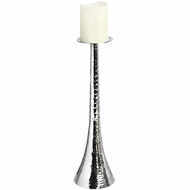 This magnificent raw nickel aluminium finish candle holder is the perfect addition to add warmth and a touch of glamour to your home. 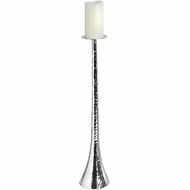 The simple yet eye catching candle holder will perfectly complete the setting, whether you are dining for two or throwing a dinner party. 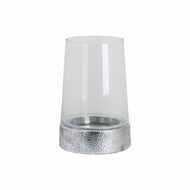 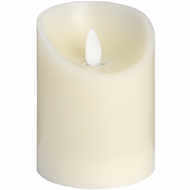 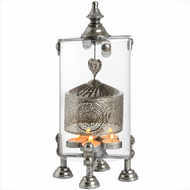 Also, perfect for styling on a mantel piece with a pillar candle to create an opulent ambiance.